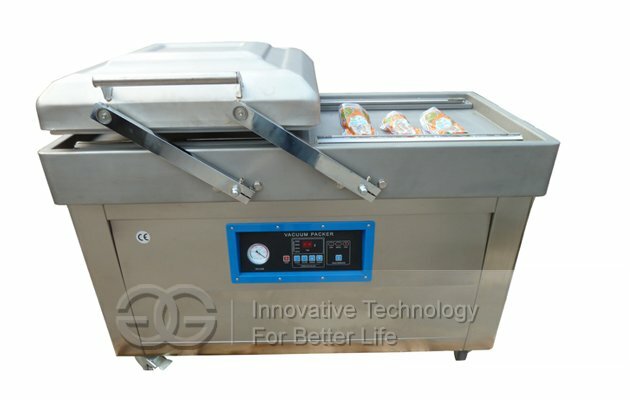 This machine is used for slicing garlic, ginger, onion, shallot and so on. 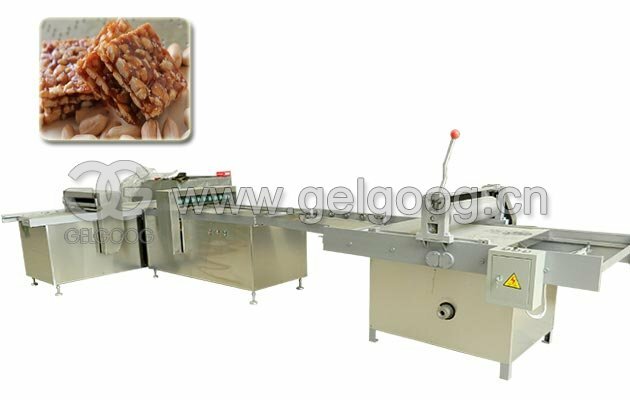 Easy to operate, clean,and operate, high output, the thickness can be adjusted, no broken. 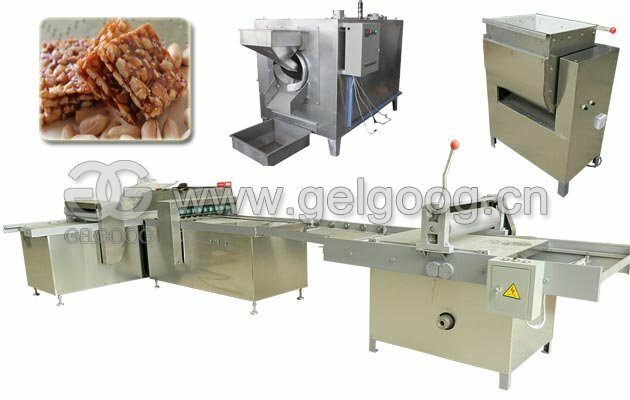 This machine can slice red onion, garlic, ginger and other small volume material into slices, into 2 mm sheet. This garlic slicer machine is made of stainless steel, and the blade get special heat treatment, durable, meeting food hygiene standards. 1. 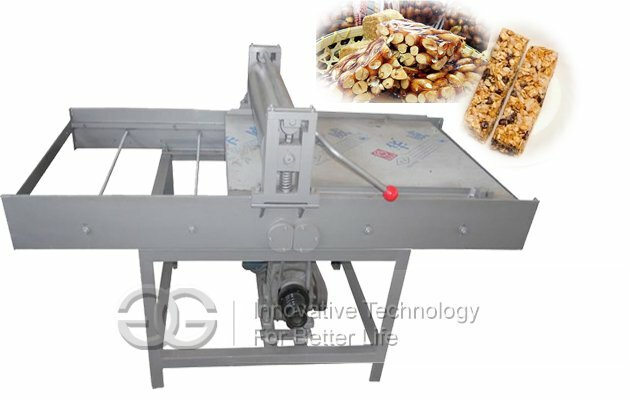 Verify good machine feeding inlet no foreign body stuck, please follow the instructions on the power plate connect the power and ground. 2. 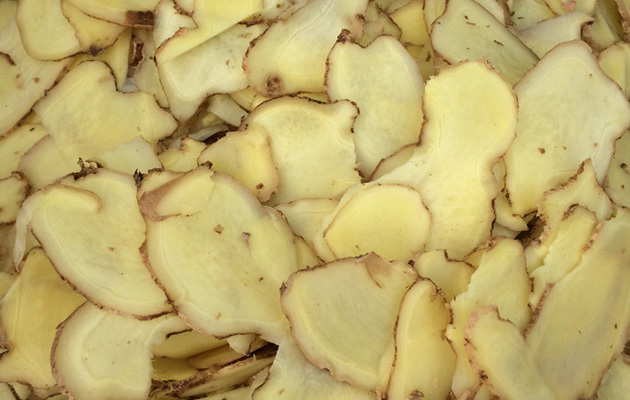 After using this machine, be sure to cut off the power before cleaning this slicer machine. 3. The machine should be placed on stable place, wheeled machines need to lock casters. 1. 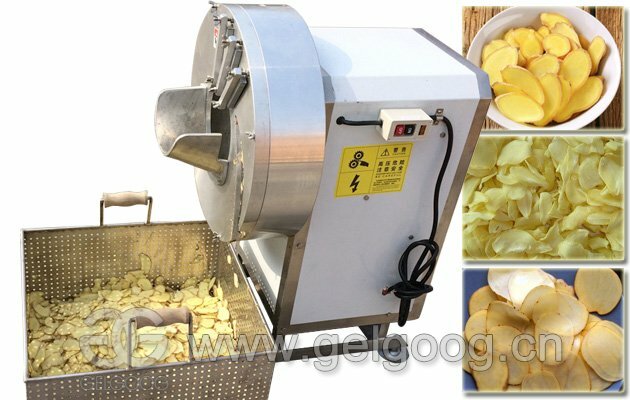 Special equipment for cutting garlic into slices. 2. Stable machine performance, easy to operate and clean, preferred equipment for catering industry, canteens, food processing plants. 3. 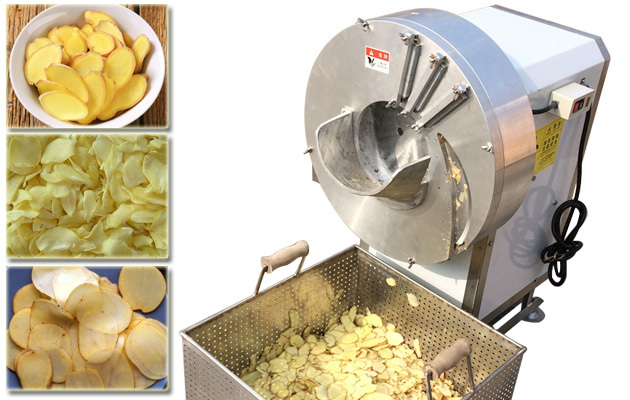 Easy to operate, high output, slicing thickness can be adjusted, no broken. 3. Voltage can be customized according requirements of customer country. 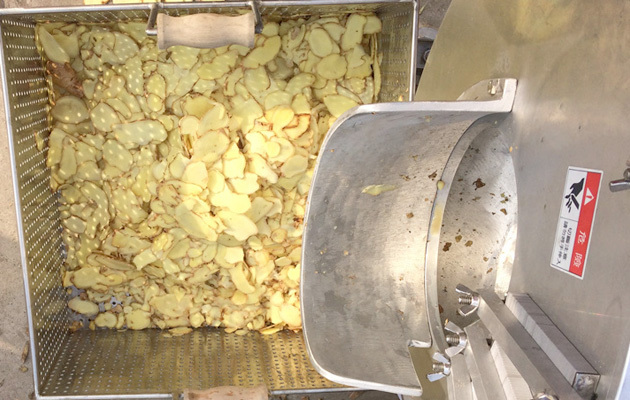 Q:What’s the Packing and Delivery of This garlic slicer machine? A: We adopt the export standard wooden packing, and we can deliever by sea, DHL, Train transportation. Q. After i placed an order, ow long you can arrange deliver y? A.Generally ,we will delivery commodity within 7 days, except custom-made. A: Our factory has rich experience in export. 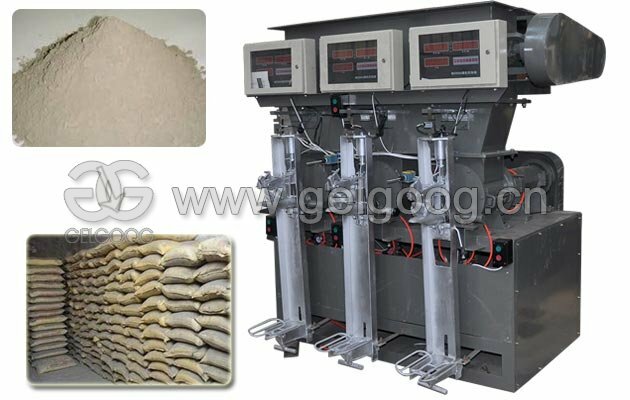 We will assist customers with needs step by step, from placing orders to receiving poutry feed manufacturing equipment.